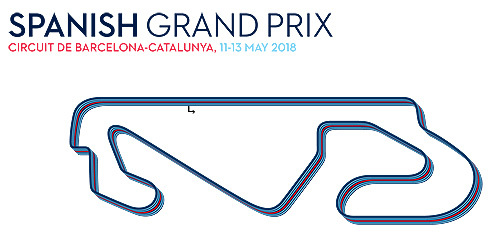 The Williams Martini team moves to the popular Circuit de Catalunya for the 2019 Spanish GP. This circuit is one that is well know to all teams as it is the home of pre-season testing. 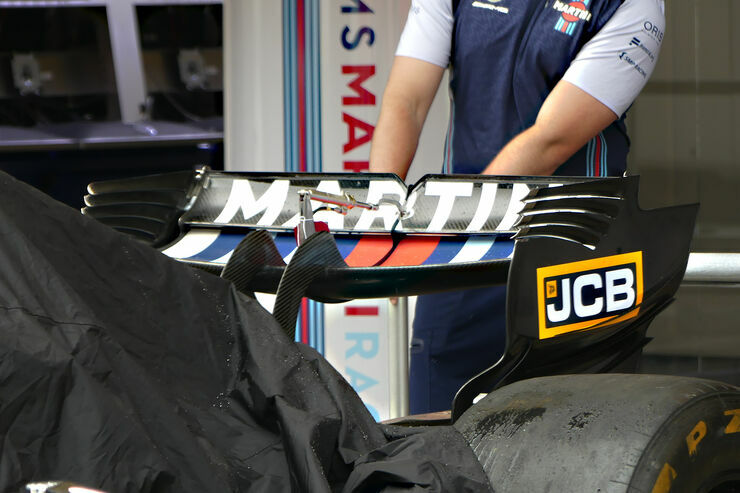 For the Williams team it will see Robert Kubica take over for Sergey Sirotkin in the opening Friday practice session. 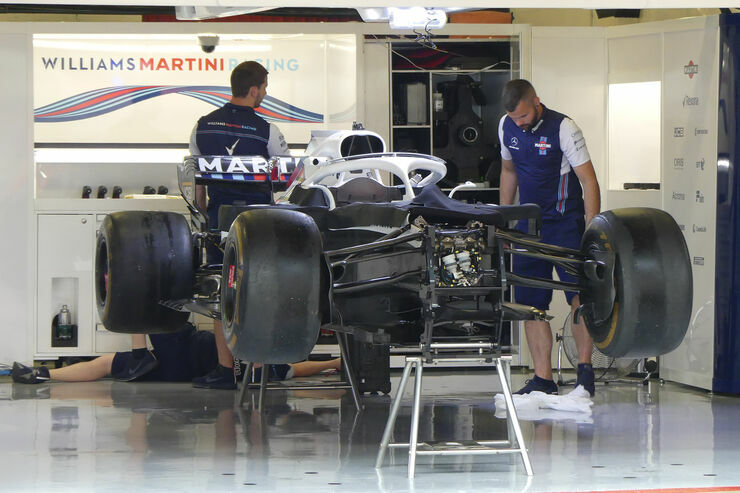 The Williams team will be bringing a significant upgrade to the FW41 as they work towards improving their 2018 car. Baku’s been and gone and so our attention turns to Barcelona, our second stop in Europe and host of the fifth round of the 2018 FIA Formula One World Championship. After two long weeks of pre-season testing in freezing cold conditions, we hope the Circuit de Barcelona-Catalunya has had chance to thaw out, ready for battle to resume. 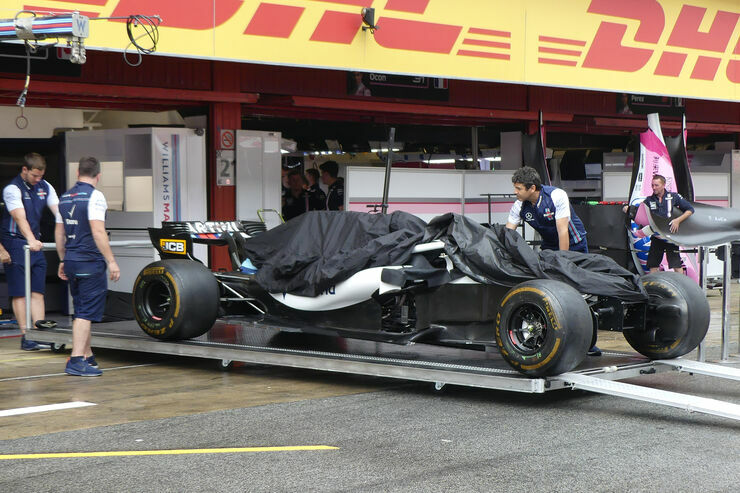 A popular circuit in Europe, Barcelona presents a track both Lance and Sergey are familiar with, and it also hosts the first in-season test of 2018 in the week following the Grand Prix. 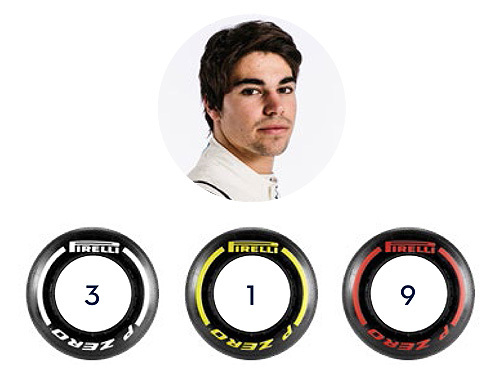 The team’s Official Young Driver, Oliver Rowland, will drive on day one of the two-day test before Official Reserve and Development Driver, Robert Kubica, takes over the FW41 on day two. We come to Spain this weekend and the very demanding Circuit de Barcelona-Catalunya. They say that the car that is quickest around here is generally going to be quickest at most races in the season. It is the first race where traditionally you see many more upgrades arriving, as we are back to our truck-based logistics rather than airfreight which has seen us through the first four events. We are bringing a reasonably significant upgrade to this race, but probably not different to most other teams. It’s going to be a busy weekend for us. We have Robert Kubica taking part in FP1 in place of Sergey; his first of three FP1 appearances this season. We have a busy Friday programme and it will be interesting to get Robert’s feedback on the car. 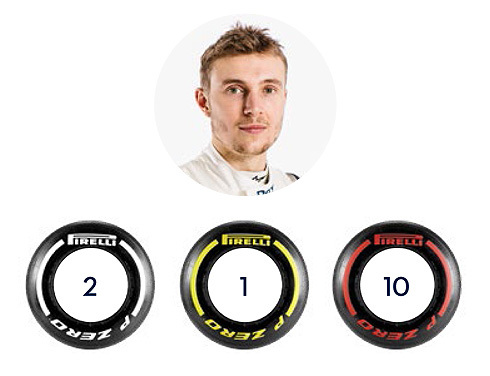 Sergey has driven many laps on this track in pre-season testing so he won’t miss out too much. We also have two days of testing following the race with our Official Young Driver Oliver Rowland, and Robert, and we have a huge programme to fit into those two days to make progress with the development of the car. It will be nice to be in Europe and at a track I know well as Barcelona is very familiar to us. 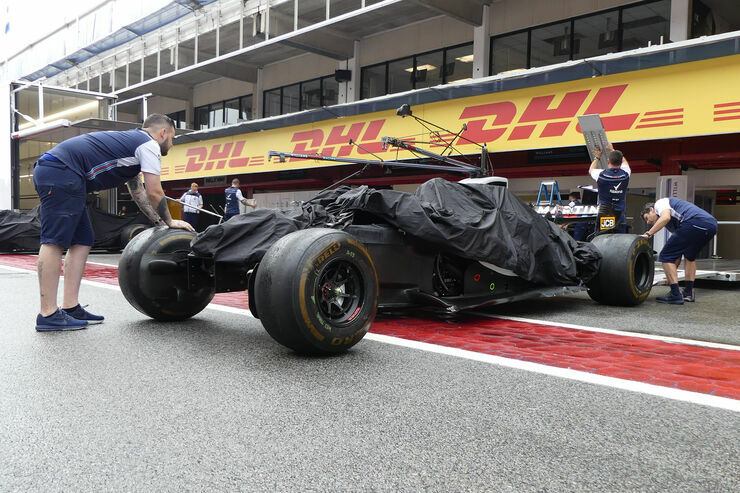 Barcelona is also good for the team because we did a decent amount of testing there, so we probably have a much better idea of the package we need to prepare for the race compared with events we’re much less experienced with. It’s obviously a time of the year where people bring upgrades so it will be nice to see where we are with our bits compared to what other teams bring. I always enjoy going to Barcelona. I think it is a great city and it is a nice track to drive. It is cosy as we have all our familiar belongings around us like the motor homes and trucks. Every track is challenging, but Barcelona is not one of my favourites. This may be due to the fact that the amount of testing we have done there as drivers, we have driven it so many times it can become a bit repetitive after a while. 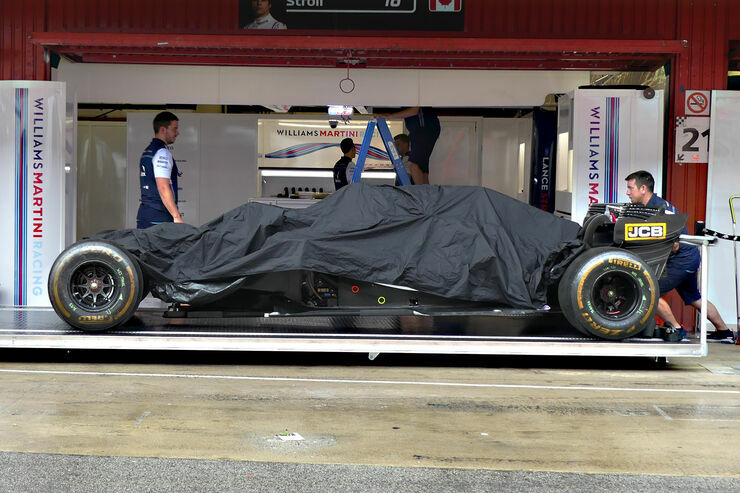 It has also been resurfaced over the winter and it was quite different when we were there during pre-season testing, so we will see what it is going to be like when we arrive back here for the race. some pics from AMUS, nothing particular, except maybe Baku spec rear wing.